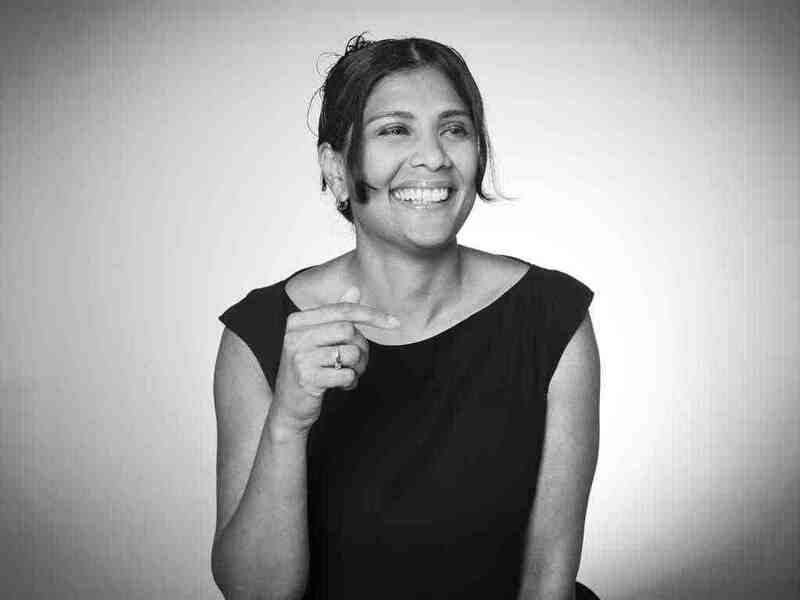 Patritia Pahladsingh is Managing Director at TBWA\NEBOKO. After studying Business Administration at the Erasmus University Rotterdam, she started working in the communication industry. She has worked at leading advertising agencies. Now she works, among other things, for McDonald’s, Staatsloterij, Eye Wish Opticiens and Nissan. Patritia is also responsible for the in-house production unit Vidiboko within TBWA\NEBOKO. Since its start 5 years ago, Vidiboko has grown into a full-fledged production company with more than 200 productions on an annual basis.